Last week we had another wonderful opportunity to get together for a Durban bloggers dinner. Organised by the lovely Emma from Emmajanenation blog we all met up at Market in morningside for champagne, dinner, and treats (thank you Wakaberry for the sunnies and cute iphone cover). The Durban blogger community really is growing and if you are a new blogger in Durban and want to get involved in events like this please drop me a mail to pipscoff@gmail.com. I love seeing new bloggers networking and learning from other bloggers. I am a HUGE advocate of networking. If you didn’t see it, at the end of last year I collaborated on an e-book which turned out SO well! The e-book is all about Tips for Starting a Creative Business and my topic to write on was Networking. Check the post out HERE. If you would like to receive the entire 9 part e-book drop me a mail and I’d be happy to share it with you. 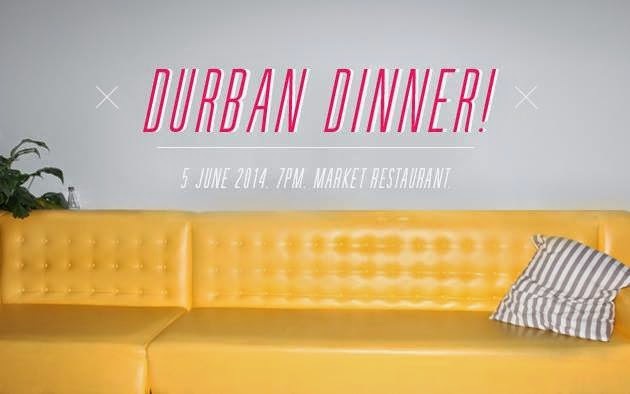 There are so many benefits to events such as the Durban Blogger Dinner. Blogging is growing in South Africa, and I sure am excited to be journeying with other bloggers as we learn together, encourage each other, and enjoy sharing our content across the world wide web. I would love to get a copy of that book. (Janetennet@gmail.com). I agree with you about networking, it’s been so great to get to know some of the bloggers in Durbs. Have a great day and keep smiling lovely lady! I am always on the lookout for great coffee shops in Durban,Umhlanga and Ballito areas,so this is right up my alley.Do you still have Durban Blogger meets? Apologies for my delayed reply. I’ve been on maternity leave. We haven’t had a bloggers meet up in a while actually. Should definitely arrange one soon.